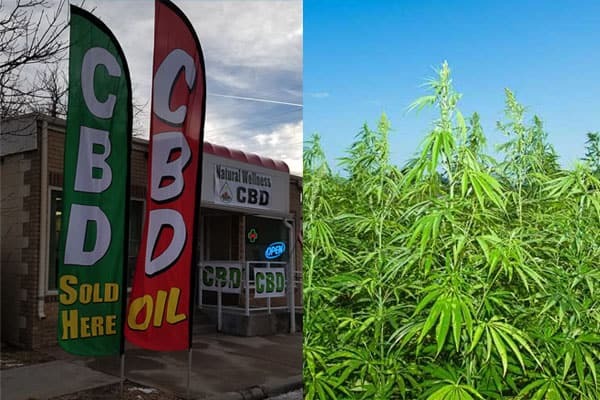 A bill to legalize hemp and hemp-based CBD products in Wyoming was imperiled last week when a Senate committee stripped the proposal of its funding. But the Wyoming Senate overruled the committee’s decision this week, restored funding, and overwhelmingly voted to pass the bill. On Tuesday, the House agreed with slight amendments the Senate made to the proposal, and sent it on to Gov. Mark Gordon for his signature. Gordon is purportedly a supporter of hemp. Rep. Bunky Loucks (R-Casper) has worked for two years to try to pass a hemp bill. Now that the Legislature has approved House Bill 171, which Loucks sponsored, there will be three big winners. The first is people with medical conditions that cause them chronic pain, including cancer, epilepsy, glaucoma, autoimmune disorders, and arthritis. Relief will now be available from cannabidiol (CBD) products that are derived from hemp, such as oils, tinctures, and lotions. These were already legal under federal law, but now they’ll be safe in Wyoming, too. The second category of beneficiaries will be Wyoming farmers, who will gain a new, hardy crop that should grow well given the state’s terrain and climate. Many farmers are lining up to take advantage of the opportunity. 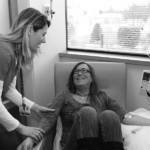 They will need to pay an annual license fee of $750 each to help offset the cost of testing. Third is the state of Wyoming, which under the bill will now be able to submit a plan to the U.S. Department of Agriculture to have primacy over our new hemp industry. Part of that plan will include having the equipment and personnel to test hemp to make certain that it does not contain more than .3 percent THC, the psychoactive ingredient in cannabis. Hemp and CBD are not cannabis, but many observers believe the legalization of hemp could help advance the cause of legalizing medical marijuana in Wyoming. A University of Wyoming Survey Analysis Center poll shows 86 percent of people in the state support medical marijuana. The Wyoming Legislature is deeply disconnected from the general public on this topic, however, in large part because of the influence of law enforcement lobbyists. 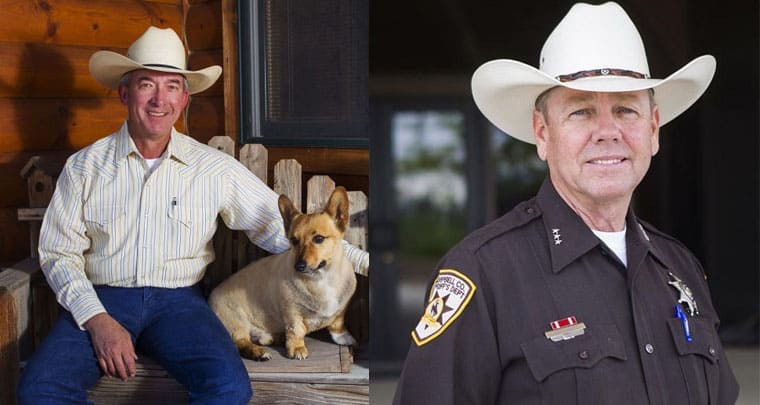 The Wyoming Association of Sheriffs and Chiefs of Police (WASCOP) has been the staunchest opponent of any type of cannabis reform in the state. It holds powerful influence over the Legislature. The group’s “anti-drug” stance also extends to hemp, despite the fact that hemp can’t get you high. WASCOP lobbyists and their allies in the Legislature were primarily responsible for the Legislature not funding an industrial hemp bill that passed in 2017. They also helped defeat a separate proposal to legalize CBD earlier in the 2019 session. Without the funding, the 2017 law was worthless because it did not allow the state to submit a viable plan to the USDA. This year’s bill appropriates $315,000, which will cover testing equipment, service contracts, and the necessary infrastructure to develop and administer the industry. 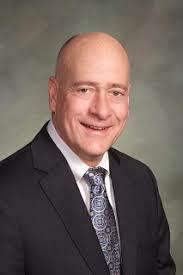 HB-171, sponsored by Rep. Bunky Loucks (R-Casper), was almost scuttled when the Senate Appropriations Committee voted to remove all its funding. 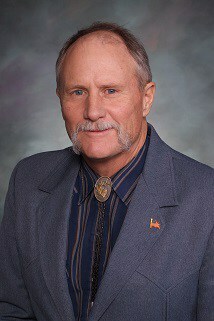 Sen. Larry Hicks (R-Baggs) demanded that Wyoming contract with Colorado to test its hemp. Department of Agriculture Director Doug Miyamoto patiently explained to Hicks—who has previously insisted that Wyoming use Colorado labs instead of building our own—that this isn’t going to happen. Colorado will not test hemp and marijuana at the same facility because of the possibility of cross-contamination. But Hicks refused to let the facts get in the way of his attempt to derail the bill, which succeeded with the help of Sen. Dave Kinskey (R-Sheridan). Kinskey wanted the testing to be done at private labs in Wyoming, including one in his hometown of Sheridan. The full Senate restored funding and passed HB-171 by a 26 – 3 vote. 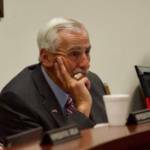 Law enforcement made a last-ditch effort to stop the bill, even after WASCOP Executive Director Byron Oedekoven testified to a committee that he was fine with it. Behind the scenes, Oedekoven pushed for the bill’s defeat. He only managed to flip a handful of votes. One of these was Rep. Art Washut (R-Casper), a retired police officer. During the House’s debate on whether to accept the Senate’s minimal amendments to the bill, Washut noted that a truck supposedly carrying hemp products from Utah was stopped at the Evanston port of entry. Washut said among the 35 bags of hemp were two that were filled with marijuana. Washut said he did not want to stop the hemp industry in Wyoming. But he argued that the issue of how to handle such situations should be addressed in the bill. 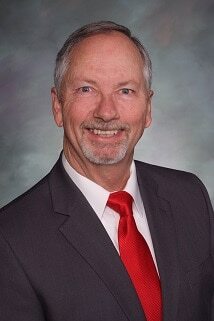 Rep. Charles Pelkey (D-Laramie) pointed out that such action was unnecessary because Washut’s anecdote simply showed that “law enforcement did its job” and confiscated the marijuana. The House voted 56 – 3 to concur with the Senate bill. The three “No” votes were Washut, House Speaker Steve Harshman (R-Casper), and House Appropriations Chairman Bob Nicholas (R-Cheyenne). The bill’s passage gives Agriculture Director Miyamoto the green light to submit his hemp plan to the feds. The USDA was one of the agencies affected by the government shutdown earlier this year, which Miyamoto said has put it behind schedule on approving state hemp plans. Still, he was hopeful that Wyoming’s plan can pass muster in time for farmers here to plant their hemp seeds this year. Had Wyoming not passed HB-171, the state could have waited for the federal government to design a program for it. But the USDA may not get its own inspection program in place for two years or more. HB-171’s passage speeds up the process of getting Wyoming’s hemp industry off the ground. A Wyoming-grown plan will also likely be better tailored to the realities of the state than a cookie-cutter federal plan would be. 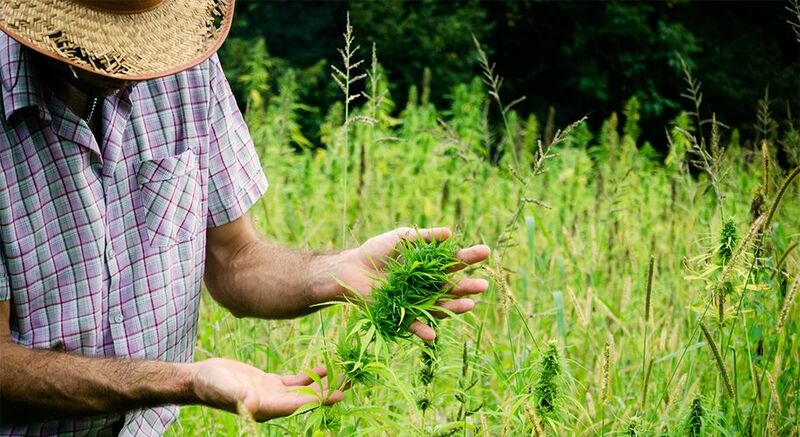 In 2018, U.S. Congress passed a Farm Bill that reclassified hemp, changing it in the eyes of the law from a dangerous Schedule I drug to an agricultural product. Loucks, the bill’s sponsor, said while the two-year legislative effort to legalize hemp in Wyoming was like a roller-coaster, it was well worth the effort. Loucks compared the benefits of the hemp industry to the lackluster results of the Wyoming Business Council. 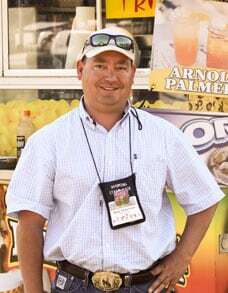 When the WBC has recruited businesses, he said, their owners have typically looked for tax incentives, free land and infrastructure, and other enticements to move to Wyoming. For instance, firearms manufacturer Weatherby agreed to open up an operation in Sheridan only after receiving nearly $13 million in corporate welfare from the state. On the other hand, Loucks said the hemp industry would grow itself. “We’ve got companies knocking on our doors to lease farm land and build hemp processing plants,” he said. Hemp can be used for hundreds of products, including foods, fibers, clothing and CBD.